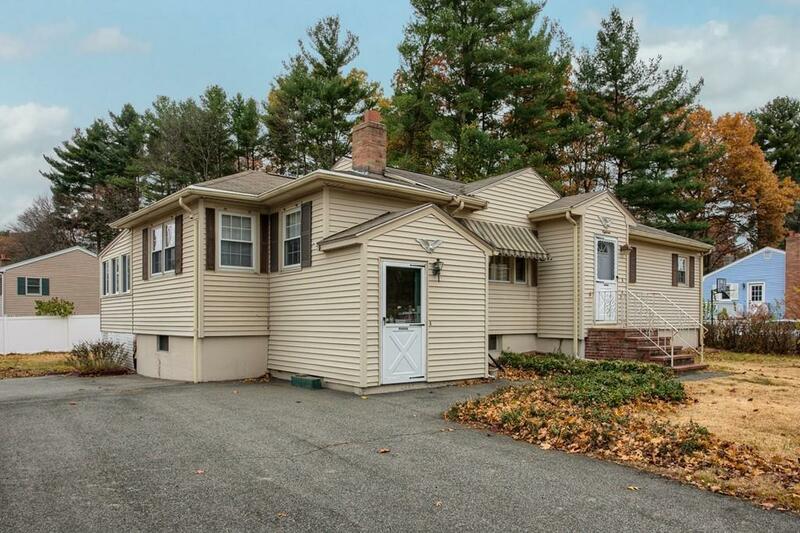 A mid-century modern classic home awaits you in this southern Salem NH neighborhood. 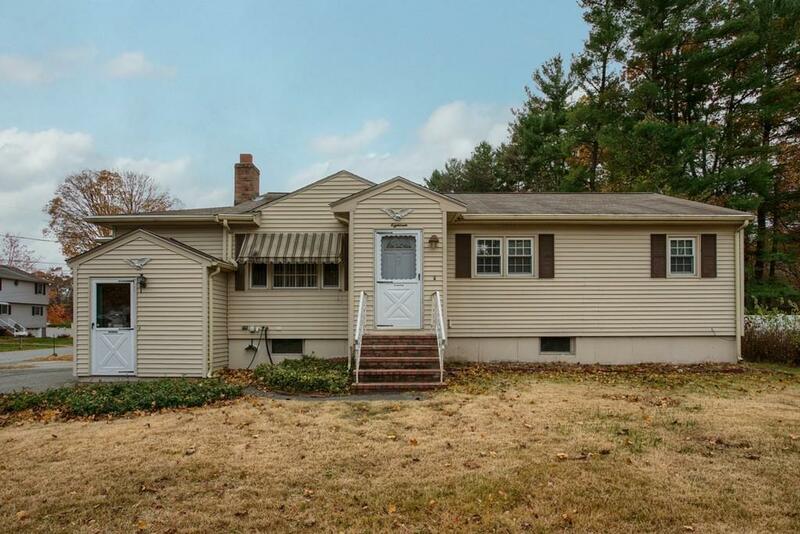 Located on a corner lot, this home features three bedrooms with one full bath and an additional 3/4 bath in the basement. This home has hardwood in all bedrooms and living room and the over-sized kitchen area with unlimited potential. 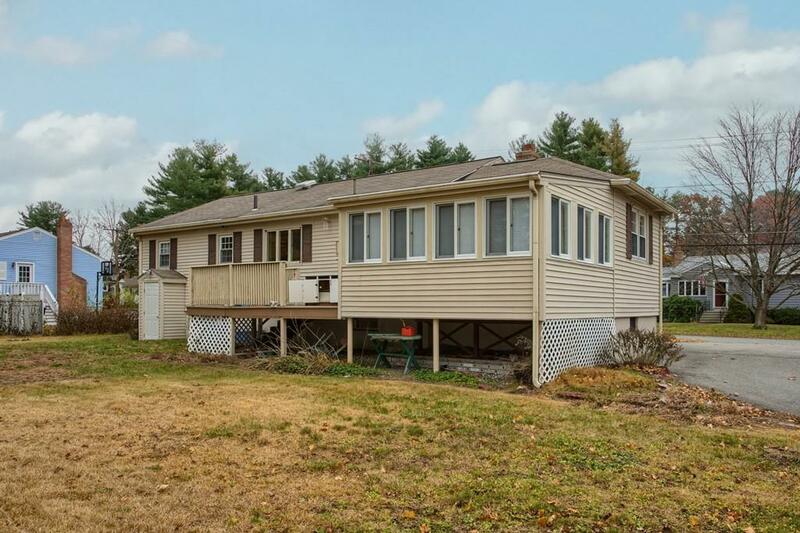 Fireplace, base board heating, built ins, and an additional breezeway area with a 3 season porch that leads to a deck with a flat backyard and two large sheds for all your outdoor storage. The downstairs has bonus room and a large laundry area with cabinets for storage and a walk up basement. 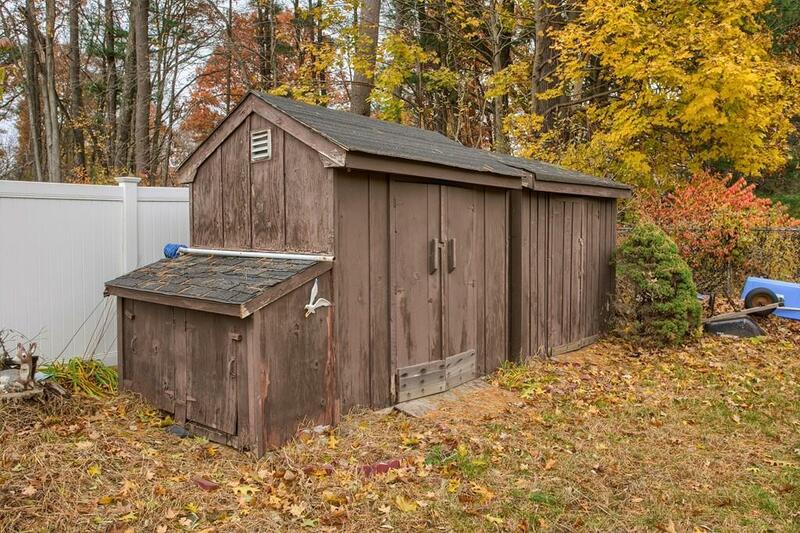 Town water and sewer and a great location near shopping, restaurants and the MA border. This home has many mid-century details and quality. Welcome home! Listing courtesy of Craig Dufton of Keller Williams Realty. Listing provided courtesy of Craig Dufton of Keller Williams Realty.